Friday, to celebrate Disney Day (Happy Birthday Walt Disney! 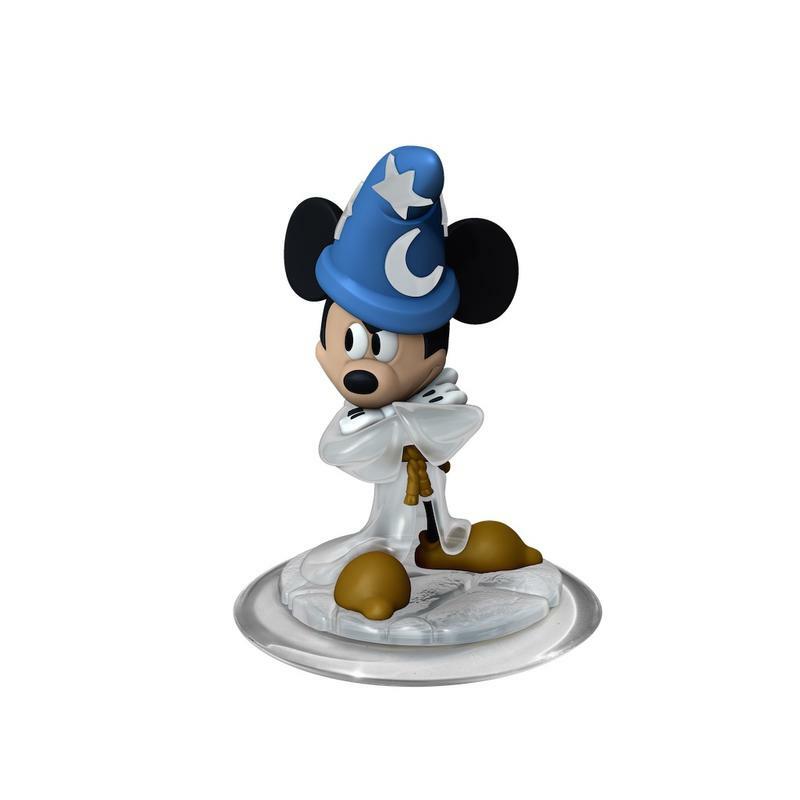 ), Disney Interactive released a new Crystal Sorcerer’s Apprentice Mickey for Disney Infinity. This collectible game piece joins the other Marvel, Disney and Pixar characters in Disney’s toy box universe. The special edition Crystal Sorcerer’s Apprentice Mickey figure will possess “magic boom sweeps” and “blazing fast energy”. 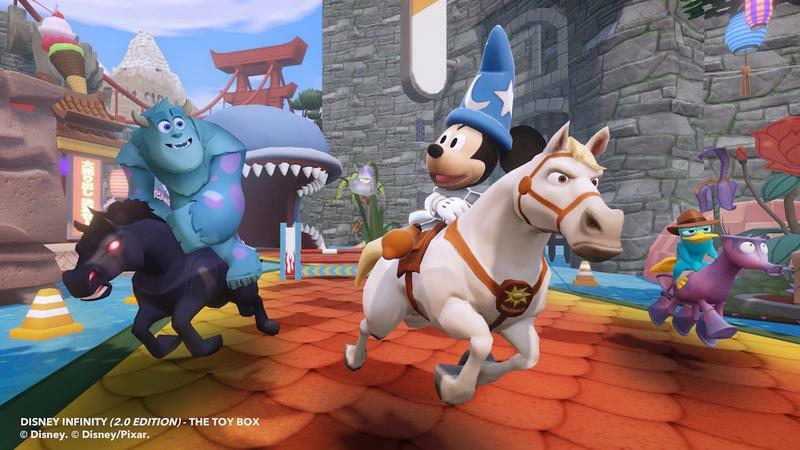 Though it does not appear that Mickey will be able to play in specific games, rather it will be able to pal around with other characters in the toy box mode (version 1.0 and 2.0). Crystal Sorcerer’s Mickey is available in retail stores nationwide, including Amazon for $13.99. Additionally, 20 Disney titles are on sale up to 50 percent off from Steam, Xbox Marketplace, PlayStation Store and Nintendo eShop through Dec. 8. These include Disney Infinity: Marvel Super Heroes (Steam only), Tron 2.0, DuckTales Remastered, Toy Story 3 and more. Have at it! 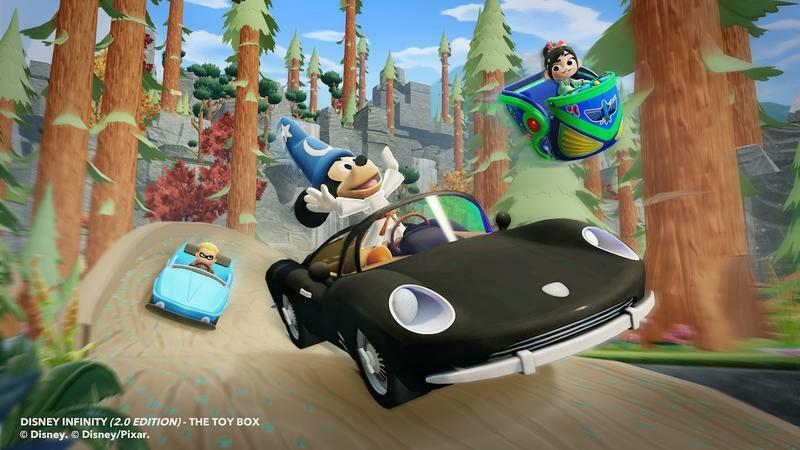 Glendale, CA – December 5, 2014 – In celebration of Disney Day today, Disney Interactive announced the latest figure to join the Disney Infinity family – Crystal Sorcerer’s Apprentice Mickey – and shared special deals for select Disney games. The mouse that started it all will be joining the wildly successful video game franchise in a brand new form. Starting today, Crystal Sorcerer’s Apprentice Mickey will be available at retail stores nationwide for a SRP of $13.99. 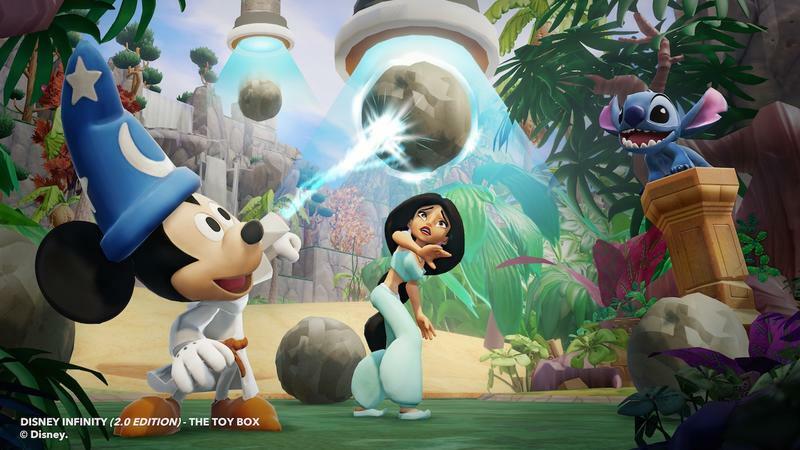 The Crystal Sorcerer’s Apprentice Mickey is a collectible version of the mischievous character whose magic boom sweeps and blazing fast energy bursts will deliver fun and engaging gameplay experiences to Toy Box 2.0. Players will also enjoy pairing Crystal Sorcerer’s Apprentice Mickey with other memorable Marvel, Disney and Pixar characters from the past and present to create a number of outrageous scenarios such as having him pal around with Aladdin, Jasmine and Baymax or jumping into a vehicle to race Vanellope or Dash. 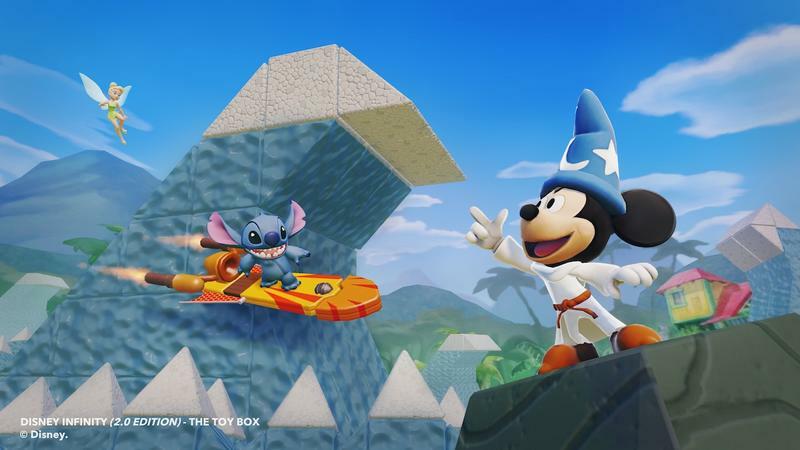 Crystal Sorcerer’s Apprentice Mickey is playable in Toy Box 1.0 and Toy Box 2.0. Additionally, players can purchase select Disney titles for up to 50% off from Steam, the Xbox Marketplace, the PlayStation Store and Nintendo’s eSHOP through December 8. More than 20 titles are currently discounted, including Disney Infinity: Marvel Super Heroes (available only on Steam) as well as Tron 2.0, DuckTales Remastered, Toy Story 3 and many more. Select offers vary by digital retailer. More information about Disney Day deals can be found here. About Disney Infinity Disney Infinity is an interactive gaming platform where players have unprecedented freedom and endless opportunity to create stories and play experiences starring the beloved characters from across the worlds of Disney. Building on the success of last year’s launch, Disney Interactive introduced a new entry in the franchise called Disney Infinity: Marvel Super Heroes in September. 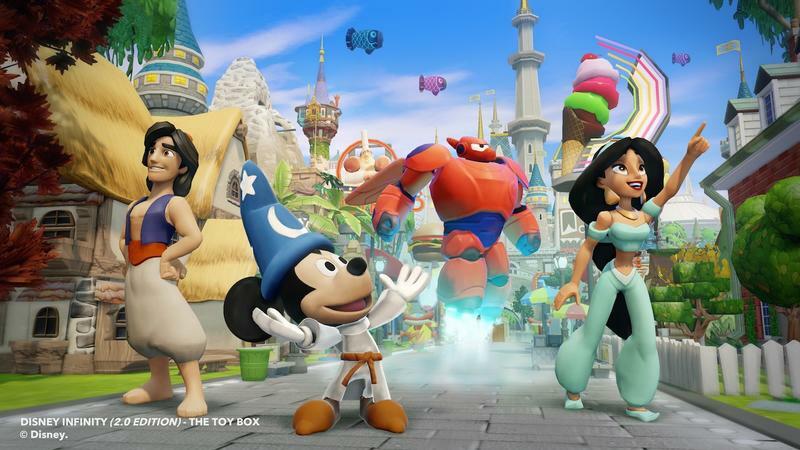 In the all-new game, players use real-world interactive figures to activate original storylines (Play Sets) in the virtual game worlds of popular Marvel franchises and create their own adventures using any combination of characters from the Disney Infinity universe in the Toy Box mode. Disney Infinity: Marvel Super Heroes is rated E-10+ by the ESRB. For more information, visit Disney.com/Infinity.